Vajrayana Training is offered in modules. The courses are non-sequential and can be taken in any order. In web-classes, meeting once a month, students will discover how to understand the pivotal principles of Tibetan Buddhism, make sense of empowerments, and go deep into understanding oneself, one’s own world, and how to make better sense of one’s own mind. Click here for full curriculum and details – Vajrayana Training. 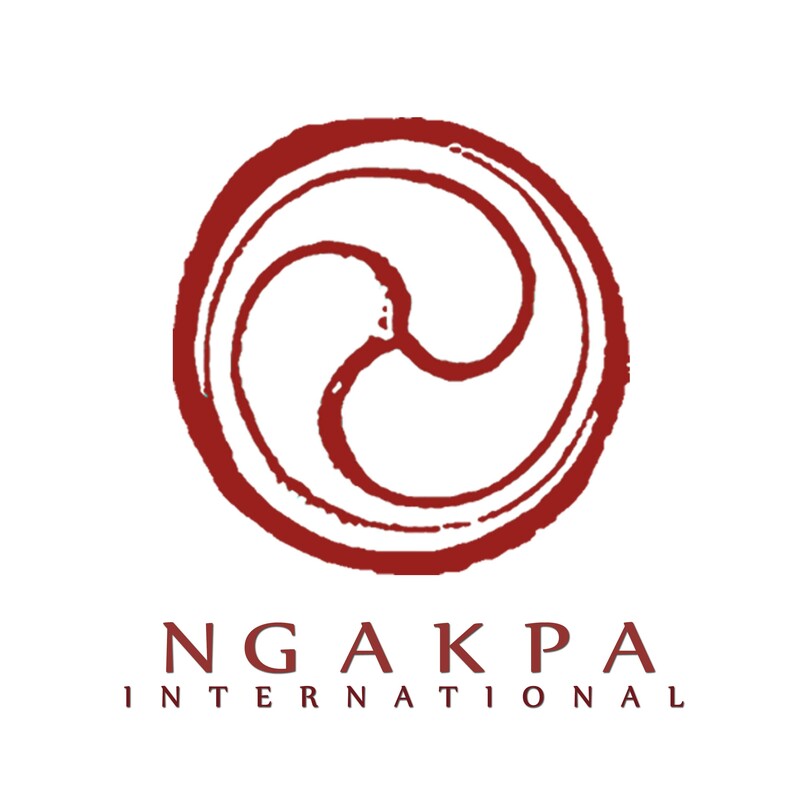 For questions or help with enrollment, please contact Membership@Ngakpa.org.